Ministry of Foreign Affairs gave 40 overseas businessmen and enterprises awards and certificates of merits in recognition of their contribution to the country’s development. 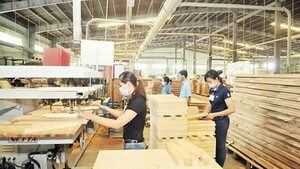 The meeting of overseas Vietnamese investors wrapped up on September 22. In the second working day, the businessmen put forward the Government to have a long-term strategy and policy to attract investment. In addition, they thought the government should facilitate them with the issue of getting Ho Khau (permanent residency certificate). Especially, the government should establish a particular bank for them to receive overseas remittance to develop their businesses. 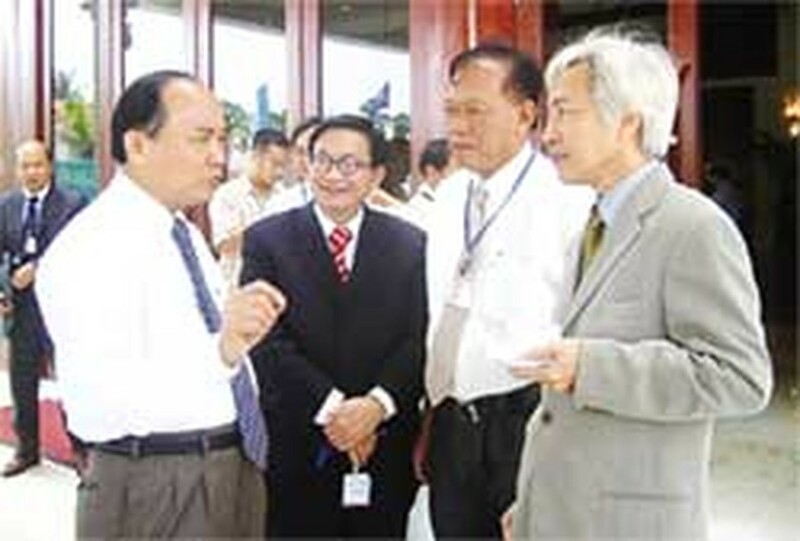 An 17-strong overseas business association was set up. Mr. Pham Nhat Vuong, chairman of business association in Ukraina, was appointed head, Trinh Viet Dung, Phạm Minh Nam Nguyen Thanh Hung, Phạm Van Thanh, Do Xuan Hoang deputy heads of the association.